The demand for active antennas is rapidly expanding beyond traditional military and government applications. Anokiwave has years of experience designing a wide range of mm-wave silicon core ICs focused on emerging active electronically scanned antennas (AESA) markets. 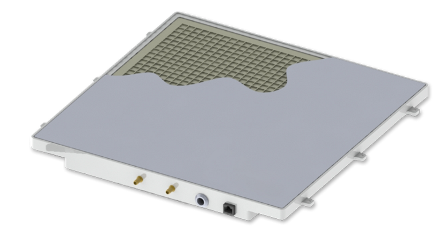 Our experience includes multiple beam, multiple element, polarization flexible designs for commercial and military communications systems as well as commercial, weather, and military radar systems. We can design a silicon core IC for you to significantly increase your system performance.